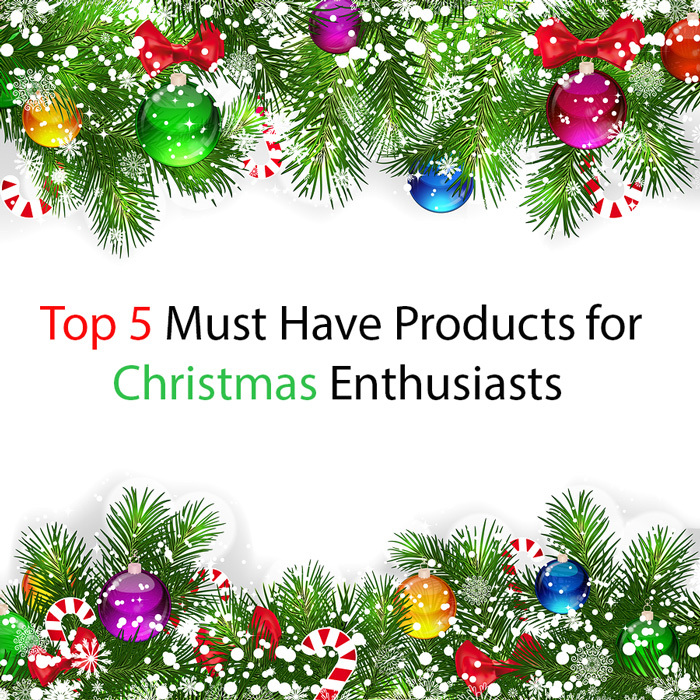 Five tools of the trade that Christmas Enthusiasts rely upon for expressing their Christmas spirit. The spirit of Christmas - it's what motivates Christmas Enthusiasts. 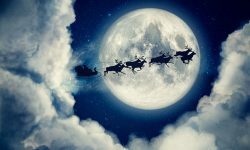 It's the Christmas spirit that makes the whole world a better place during that all-too-brief season of joy and peace. 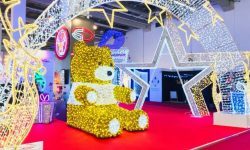 It's the Christmas spirit that makes the holiday season such a special time of year for Christmas Enthusiastsand it's the Christmas spirit that Christmas Enthusiasts try to cling to throughout the entire year. Christmas Enthusiasts love to celebrate the Christmas spirit. 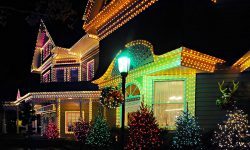 That's why they put such effort into creating the fabulous Christmas displays that enchant and delight the entire world every holiday season. 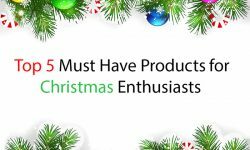 And while all Christmas Enthusiasts have their favorites, there are five products that are must-have items of décor for every Christmas Enthusiast. LED Christmas Lights.If we were composing a list of must-have products for Christmas Enthusiasts a few years ago, the #1 item would have been “Christmas lights”, not LED Christmas lights. But times change, and products evolve. And LED Christmas lights are now the go-to lights for all serious Christmas Enthusiasts. That's because LED lights are so superior to old-fashioned incandescent lights. Just as carpenters have long since traded in their old hand-cranked drills for power drills, Christmas Enthusiasts are making the switch to LED technology. 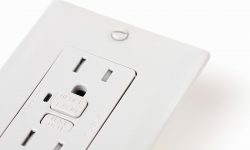 No matter your trade (or hobby, or passion), using the best tool for the job always yields the best results. And for the job of creating Christmas light displays, LED lights are best. Christmas Trees.What would Christmas be without a Christmas tree? It wouldn't be right - that's for certain! Christmas trees are a close second - a very close second - to Christmas lights in importance to Christmas enthusiasts. And more than ever, Christmas Enthusiasts are choosing natural-looking artificial trees over the expense and environmental impact of annually destroying millions of living trees. Christmas Wreaths.Wreaths add the touch of green that is both complimentary and necessary for any complete Christmas decoration. The tradition of incorporating green in Christmas displays goes back thousands of years. And modern Christmas Enthusiasts recognize the importance of adding a touch of green to their displays with Christmas wreaths. Christmas Garlands.Garlands are traditionally used along with wreaths to add necessary greenery to Christmas displays. 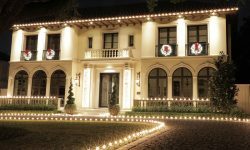 Where wreaths might add a finishing touch of green, Christmas garlands are more likely to serve as an integral component of the best Christmas displays. Christmas Bows.Just as a bow of ribbon adds the perfect finishing touch to a Christmas gift, full-sized Christmas bows help to truly complete a Christmas display. Christmas bows are available in a wide range of colors, styles and sizes. And as all experienced Christmas Enthusiasts know, for every Christmas display there's a just-right complimentary bow. Is Your Toolbox Well-Equipped for the Season? The busiest time of the year for Christmas Enthusiasts is just around the corner. And though all is calm right now on the Christmas front, those of us that are true Christmas Enthusiasts are already experiencing the little tingles of excitement that tell us we're getting close to the season. So right now is the perfect time to rummage through your Christmas toolbox, and make certain that you have all the essentials on hand for creating this year's Christmas display. Don't let these early tingles of excitement morph into twinges of disappointment when you find out your Christmas toolbox is lacking once the season arrives.